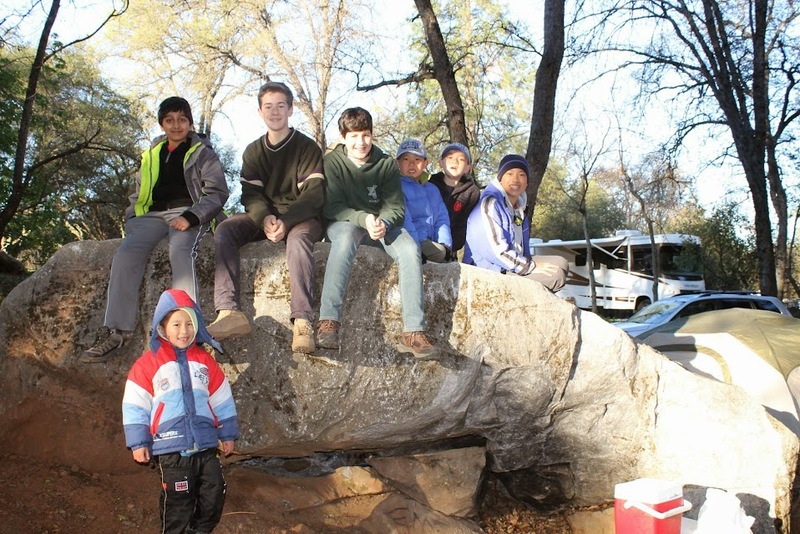 Our Boy Scout Troop 139 went Caving at Moaning Cavern this past weekend, March 21-23. 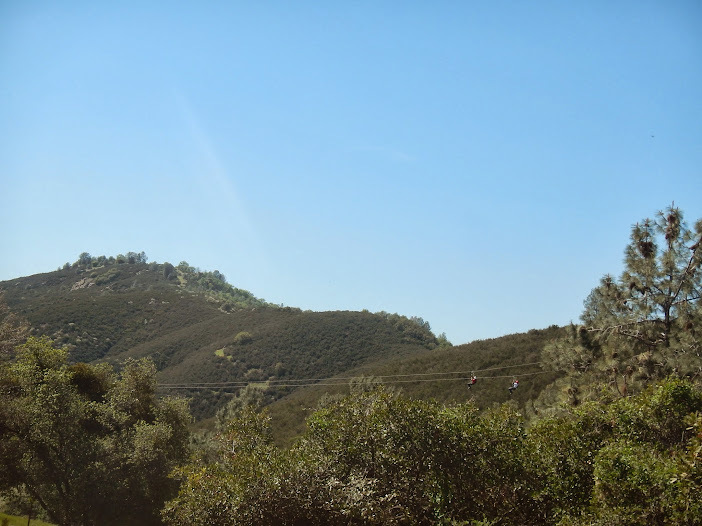 Moaning Cavern is up north at Angel City, which is East of Stockton. It’s about 6 to 7 hour drive from LA. Steven Yan edited his GoPro video and uploaded to YouTube. 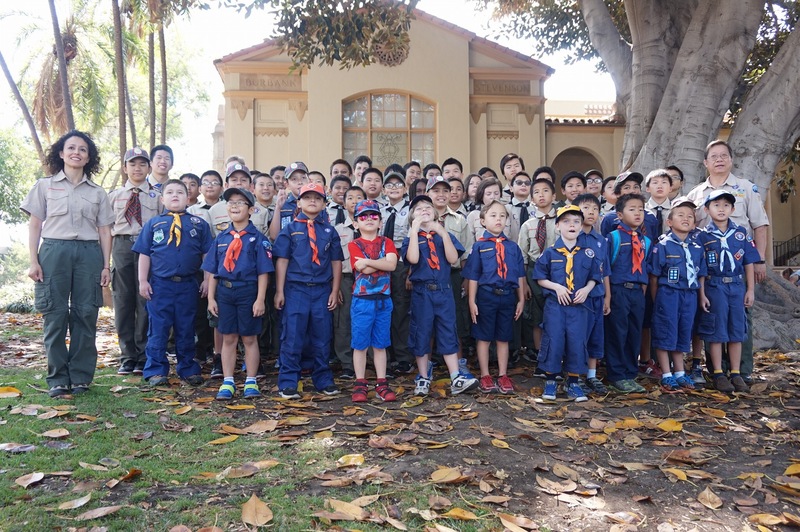 The Title is “Troop 139 – Moaning Cavern Trip”. Check it out. It has clips of the ZipLine and rappel down to the Cave platform area. 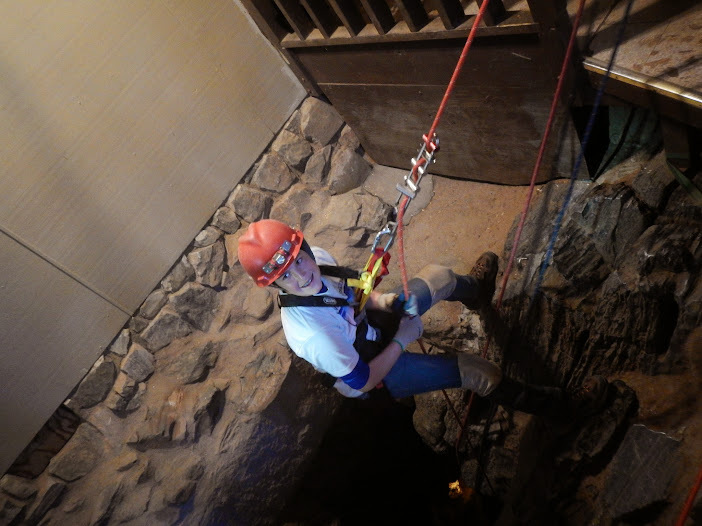 What’s missing is the crawling adventure portion of the caving because it was too dark for videos. To get to the ZipLine tower, the guide drove us in a van. It was extremely packed inside the van. Steven and the second guide were sitting in the trunk part of the van. The guide dropped us off near the tower, but we had to cross a rope bridge to get to the top of the tower to start the zipline. 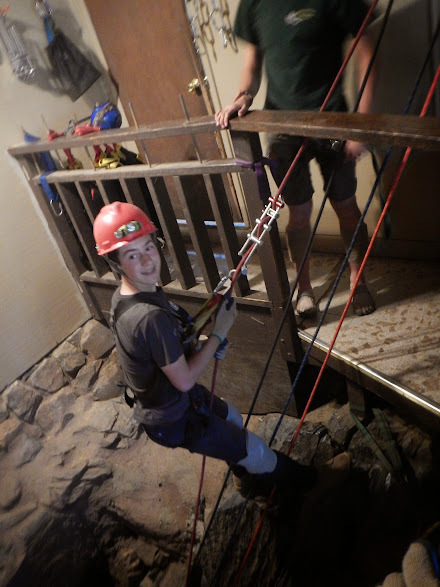 For the first part of the ZipLine adventure, Steven is filming as he zips to the second tower. As he approaches the tower, you can see Mr. Nelson pass by on the left ZipLine. The next two scouts are Matthew Thomas on the left of the screen and Kian Jeshion-Nelson on the right side of the screen. Next is Richard Yan wearing green and Mr. Yan wearing red. Next is Lee Chico wearing red and Mr. Pareek wearing white. The last of our group is Ms. Mach zipping by extremely fast. You can see her bounce back at the end of the line. 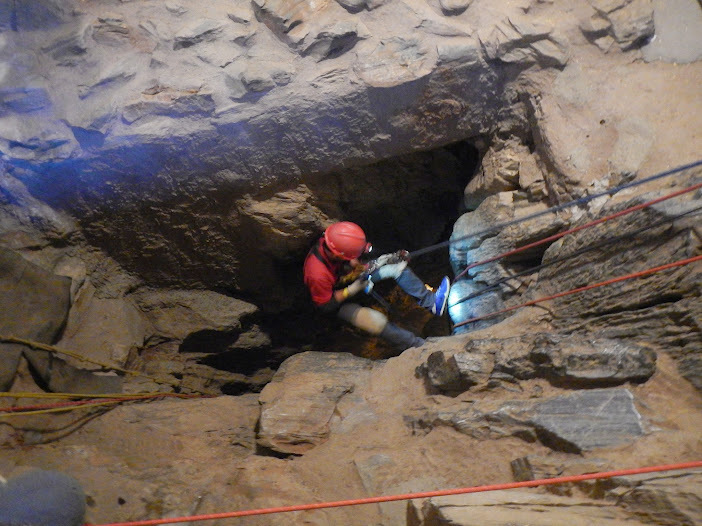 Next part of the video is the preparation for the caving. 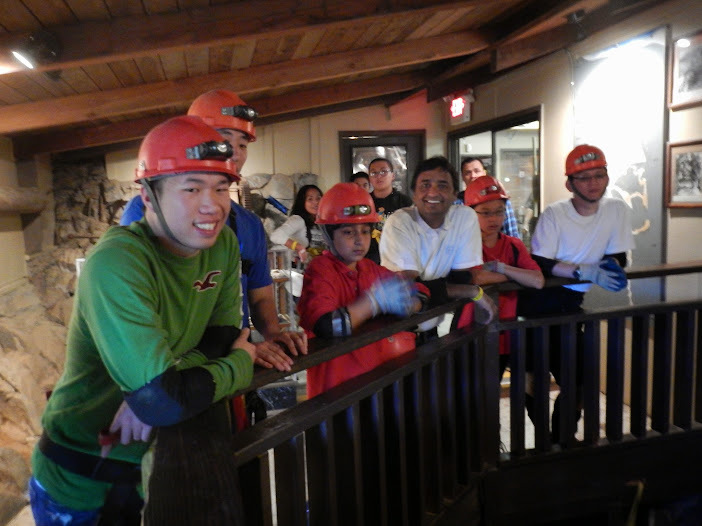 The cavers had to wear knee pads, elbow pads, and gloves so they can crawl through the tight spaces inside the cave. We did not have to wear the orange overalls because it was fairly dry inside. Everyone had to wear a hard hat helmet with a headlight. Next part of the video is the guide showing us the map of the inside of the cave and the adventure we’re about to experience. 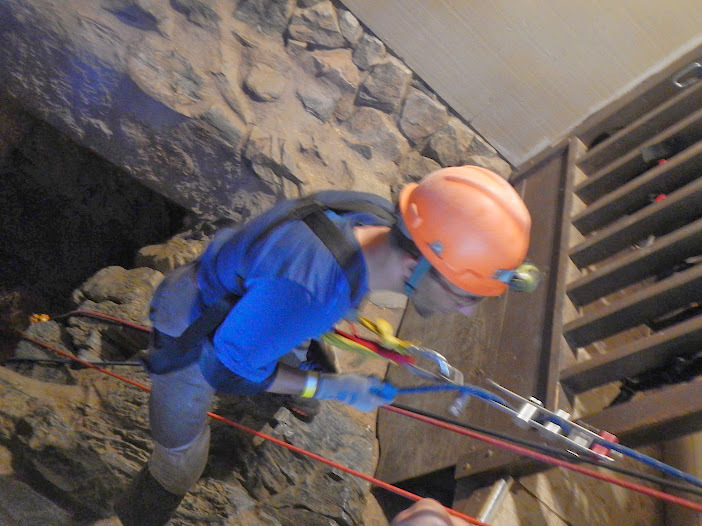 Next part of the video is the opening of the hole to rappel into the vertical cave. You can see the rappel ropes and the small opening. We were using J-hooks to rappel down. These are the long silver clamp you see the guide placing on the rope. 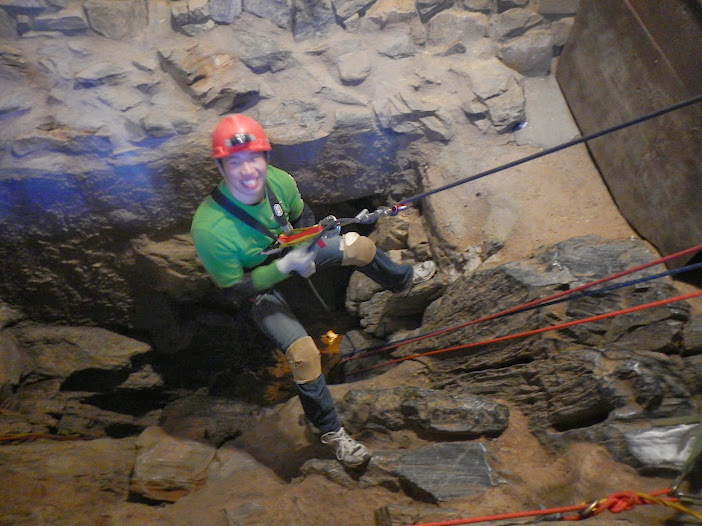 To rappel down, you feed the rope though the J-hook and lower yourself into the cave as you’re secured on the harness. The first portion of the rappel, you are lowered into the hole, which has walls 360 degrees around you, but it’s a small hole. The next part of the rappel, you are walking down the side of the wall. The remaining 2/3 of the rappel, there’s no walls. You lower yourself as you dangle on the rope/harness. Toward the end of the rappel, you can see the iron spiral staircase. The staircase is for people to go down into the cave platform without rappelling down. The spiral staircase is also used to exit the cave. 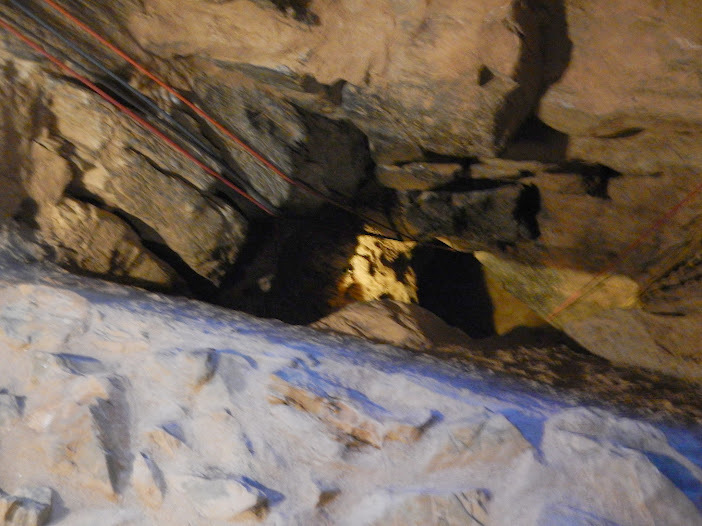 The inside of the cave where the platform is located is huge. 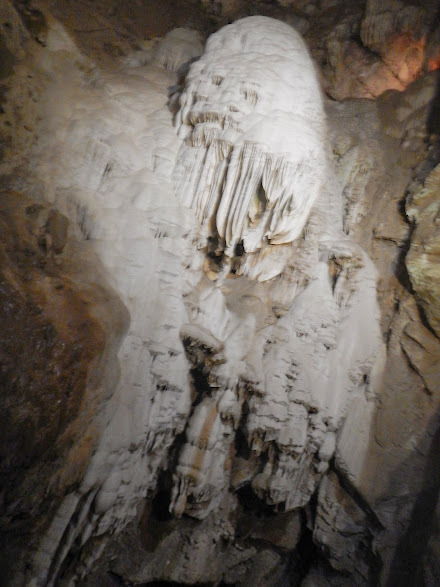 It is lighted so you can see the formations of the walls which has been formed in the past million years. 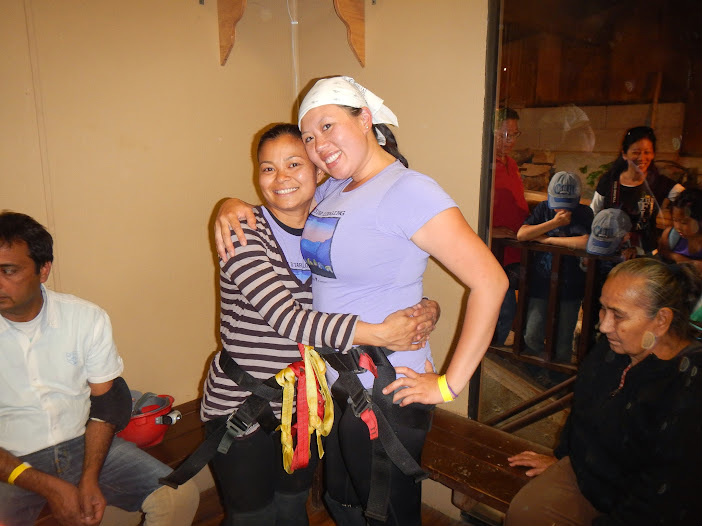 From the entrance of the cave (rappelling hole) to the platform is 165 feet, which is the distance of the rappel. This is equivalent to a 16 story building. 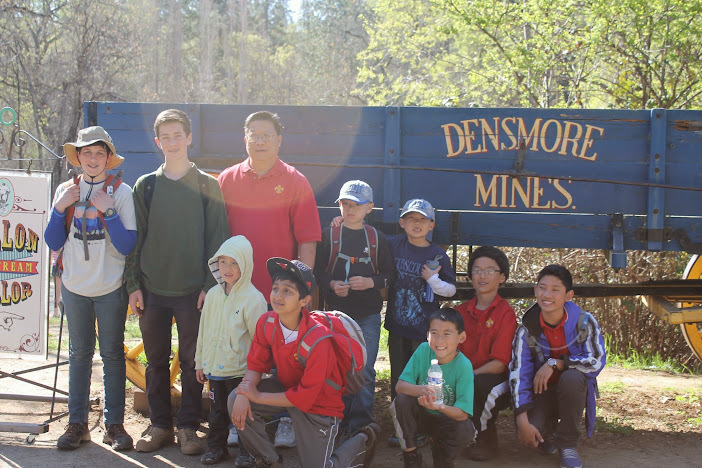 The next part of the adventure, which is not on the video, is the tour of the small caving chambers, which are roughly 60 feet below the platform. Those small caving chambers have very tight openings from chamber to chamber, which we had to belly crawl and squeeze through. There are openings called the “pancake”, the “chimney”, and others. It was a great adventure and an awesome experience. 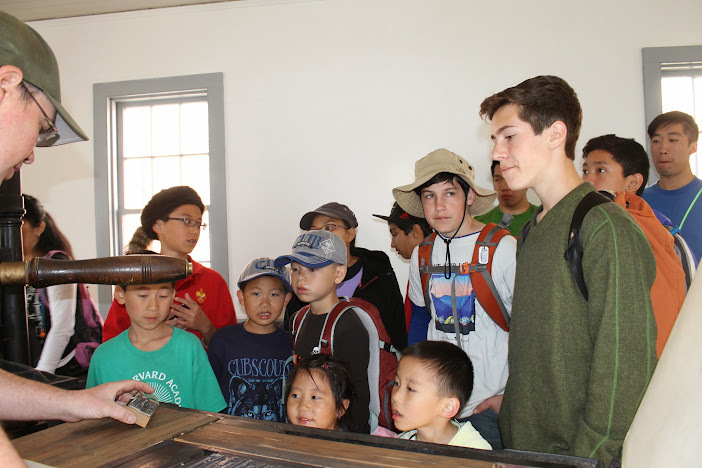 We had 21 people participating in this great adventure. Nine went on the ZipLine. 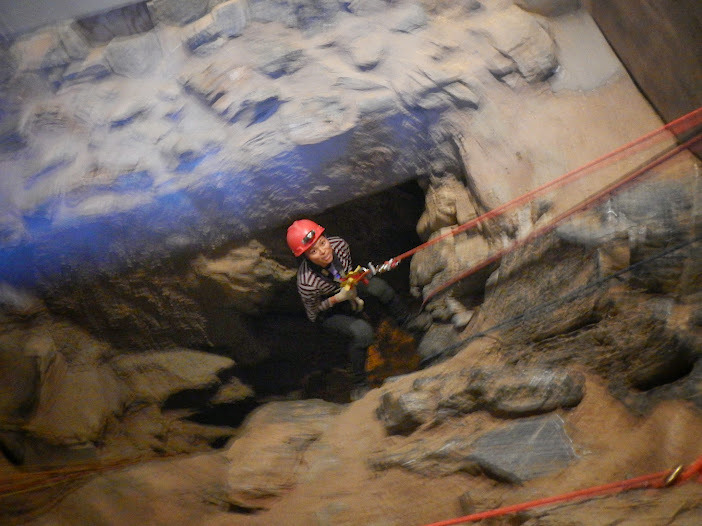 Eight went down into the cave by Rappelling. 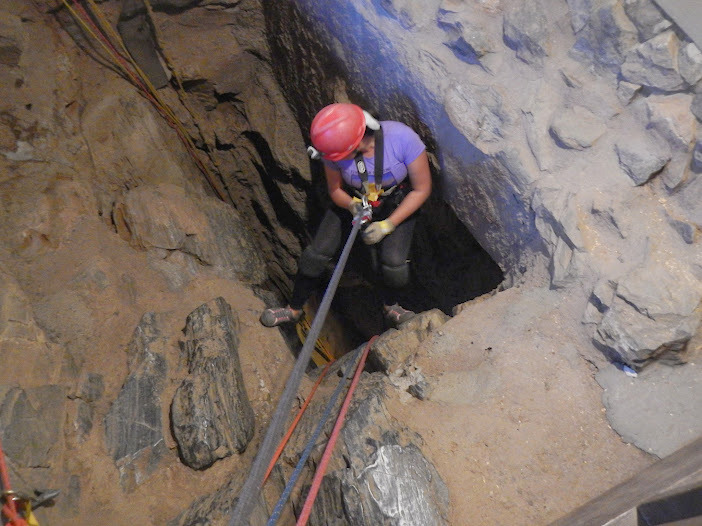 Twelve went on the Caving Chamber portion with the belly crawls and climbs. 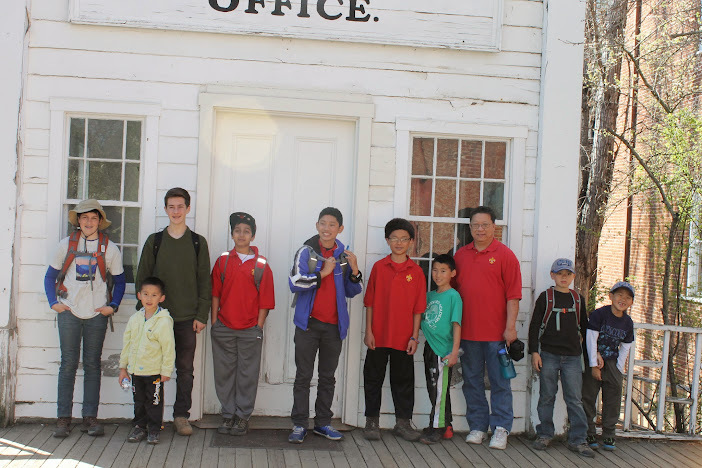 Nine went on the walking tour. It was fantastic. Take a look at the YouTube video and share with others.